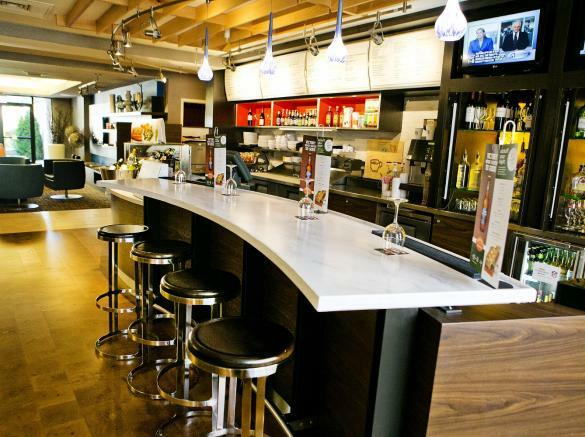 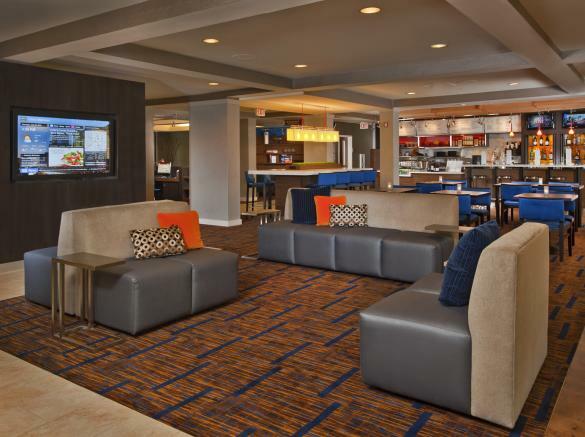 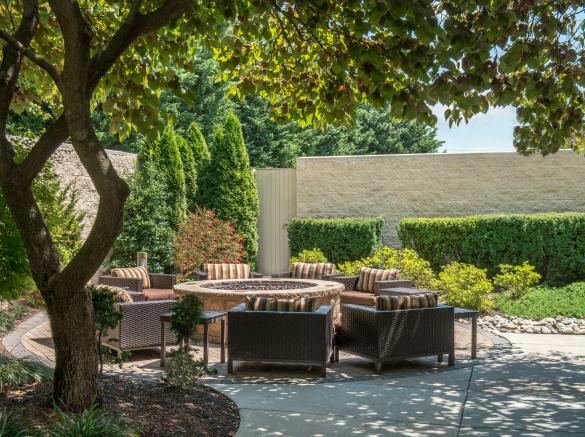 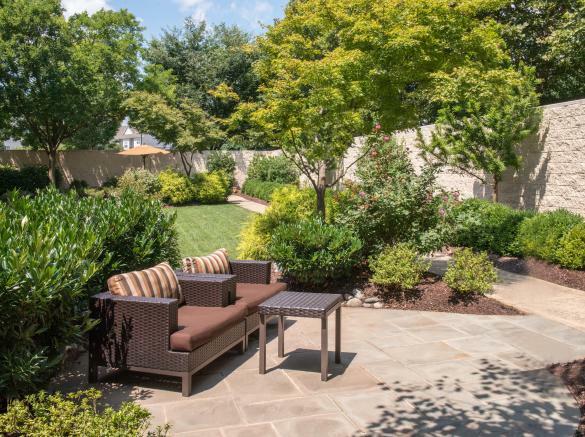 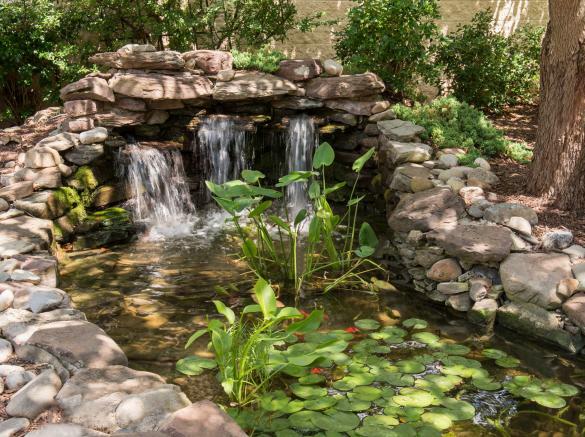 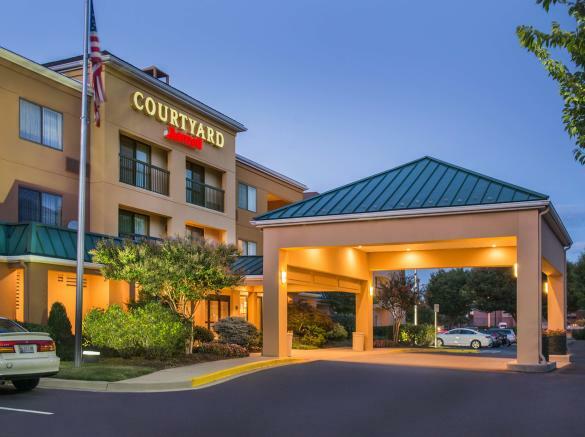 The Frederick Courtyard surrounds travelers with amenities, making travel for business and pleasure easy. 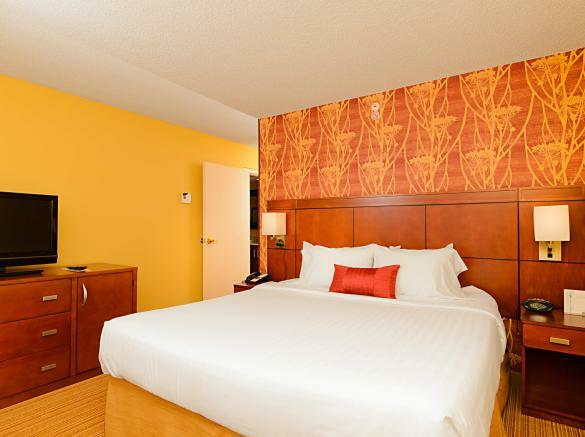 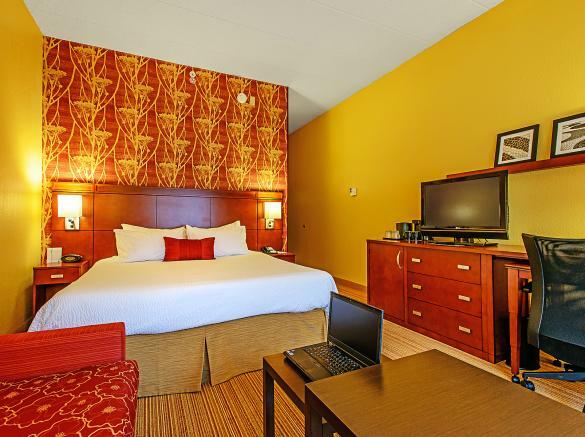 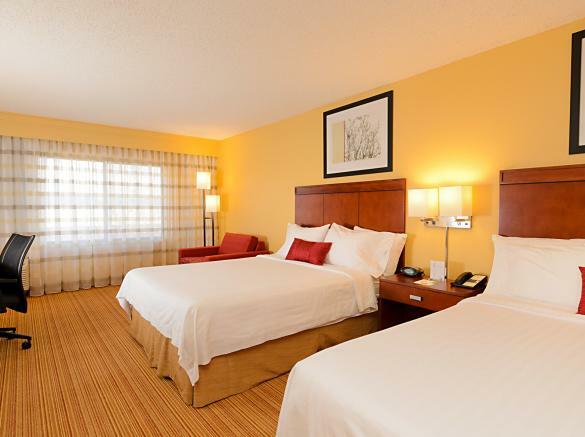 Relax and get ready for the day ahead in one of our spacious guest rooms, featuring 32 inch flat panel televisions, a comfortable sitting area, large work desk, two phones with data ports, and in-room coffee. 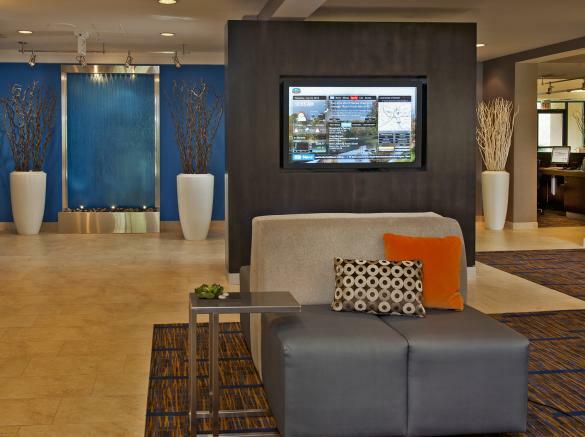 We have free wireless hi-speed Internet, a business library located in the lobby, "The Market" - a 24/7 self-service pantry, and a fresh new room decor, including a brand new bedding package. 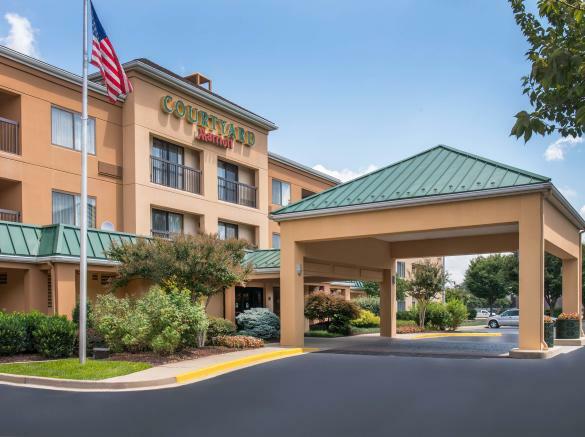 Finally, the Frederick Courtyard has convenient access to: I-270, I-70, Historic Downtown Frederick, Westview shopping and entertainment areas, as well as the Francis Scott Key Mall. 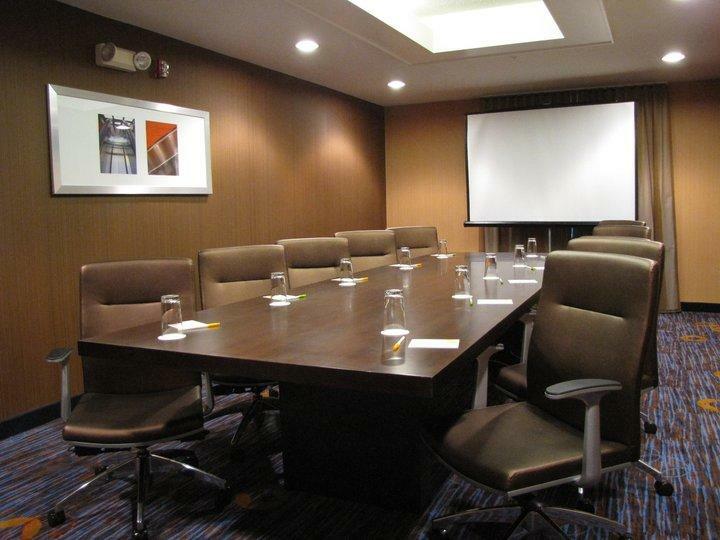 Description The Hauck Board room is a wonderful setting for your next meeting. 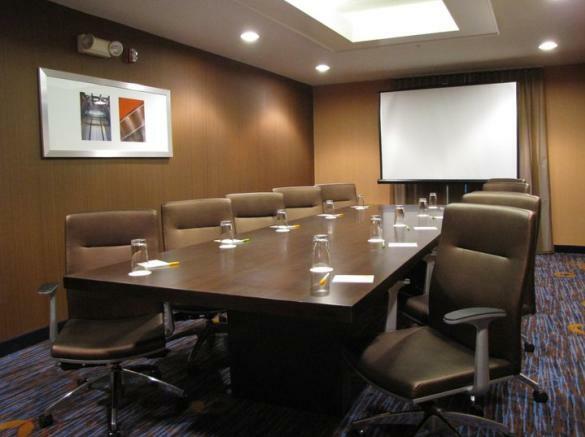 Featuring a fixed board room table and 55" monitor for presentations. 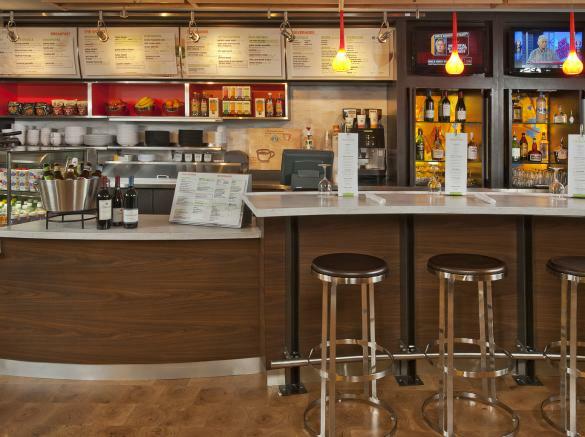 Catering is available from the Bistro in the lobby.